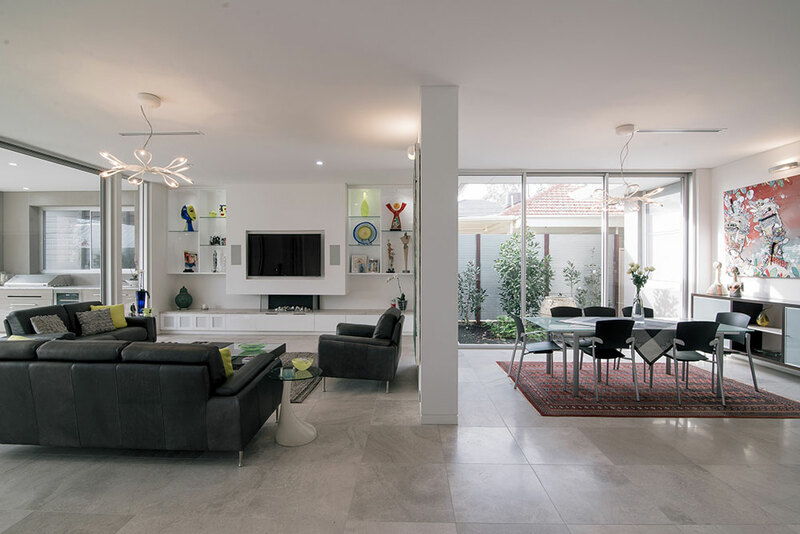 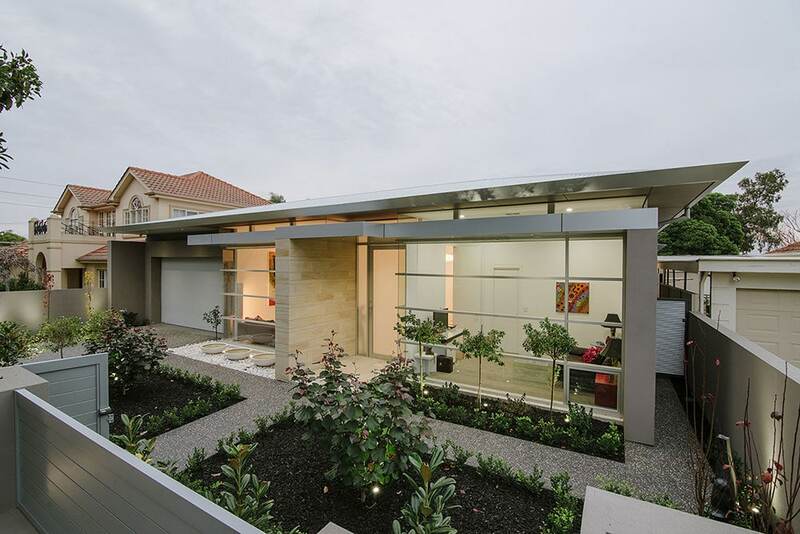 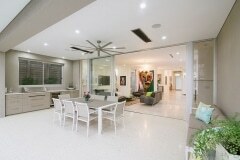 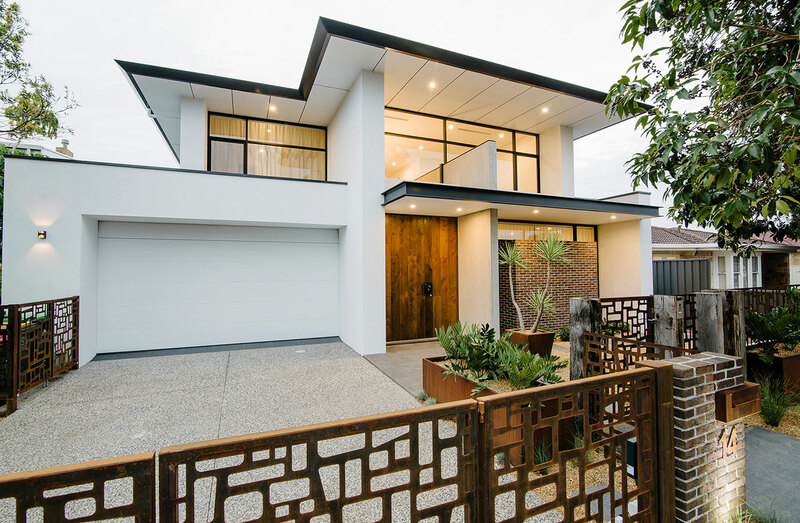 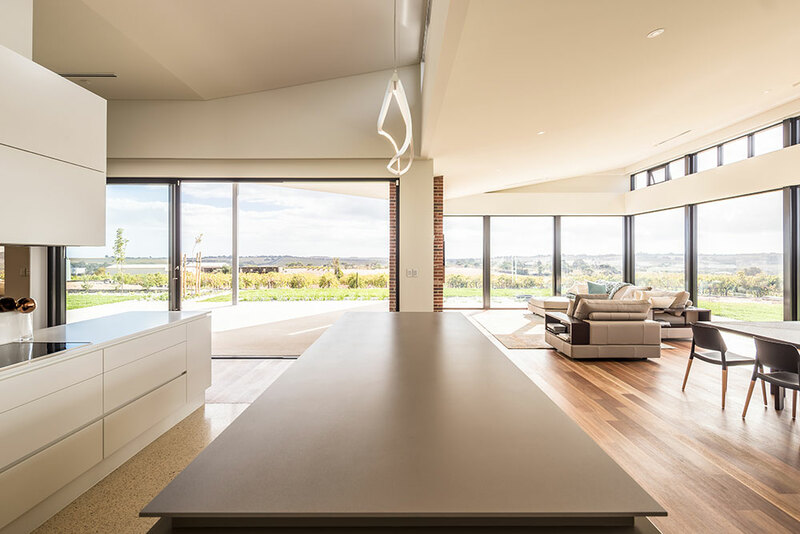 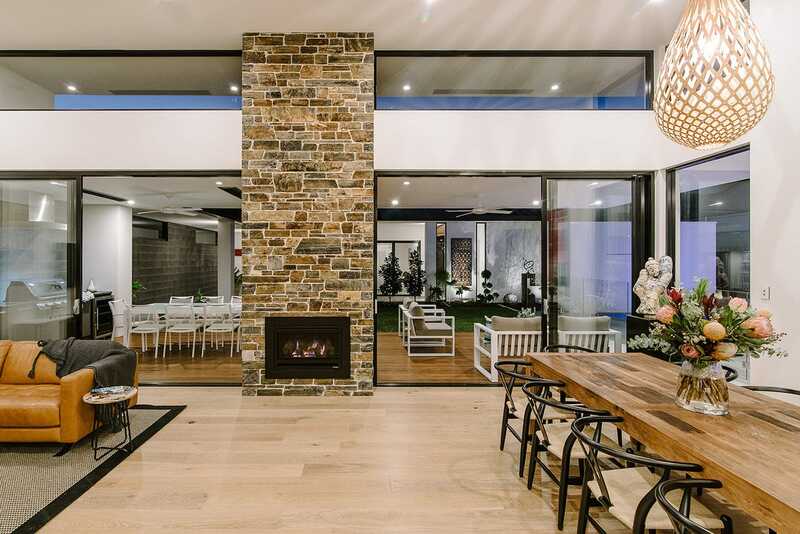 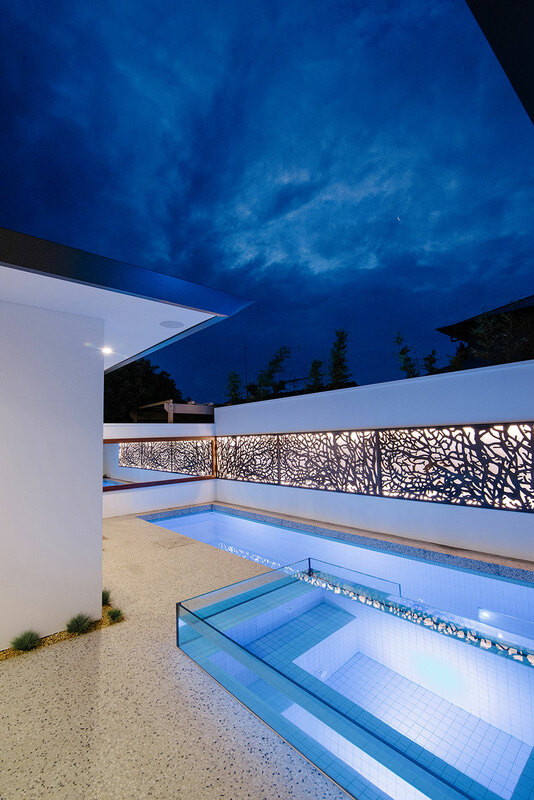 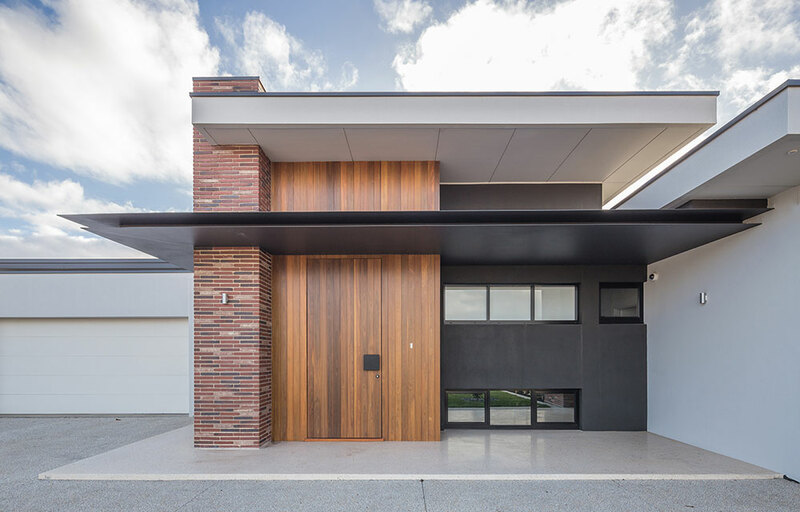 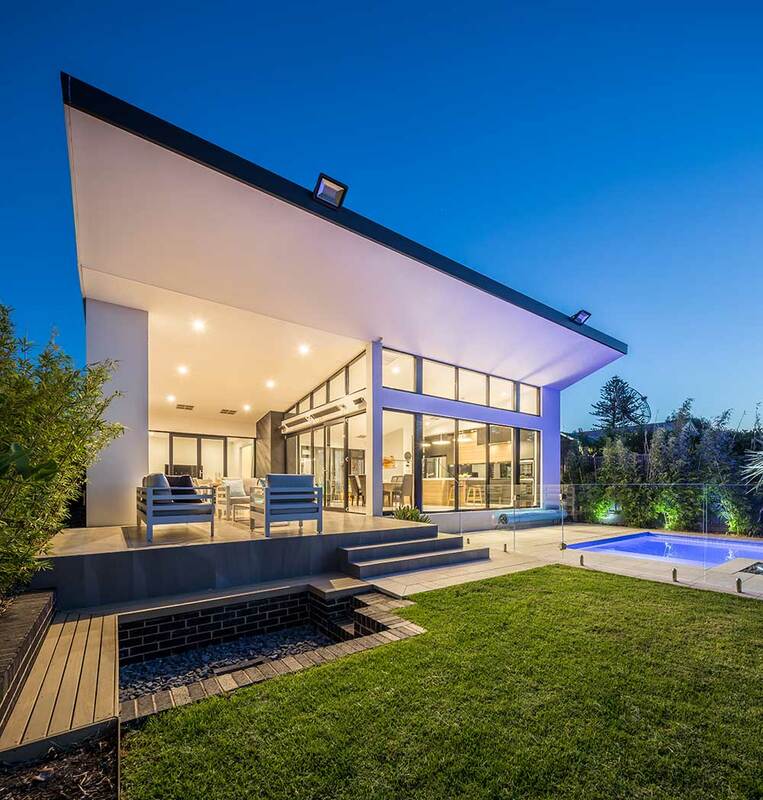 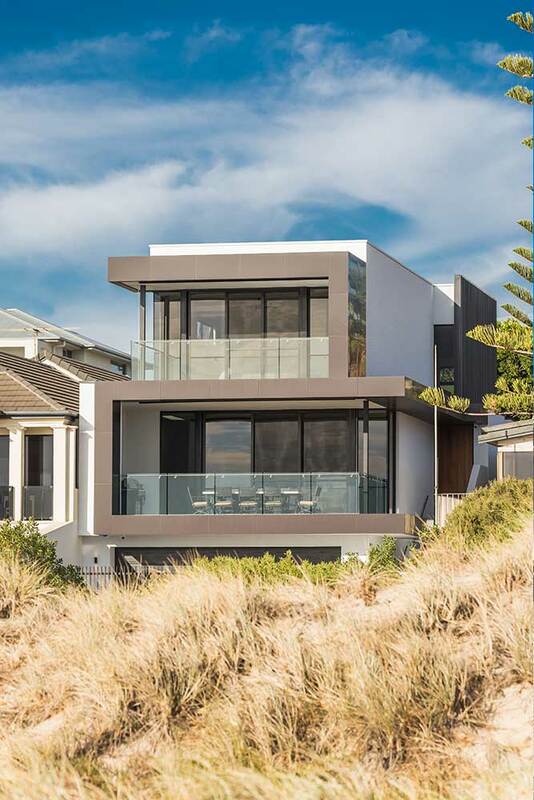 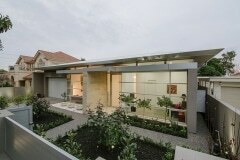 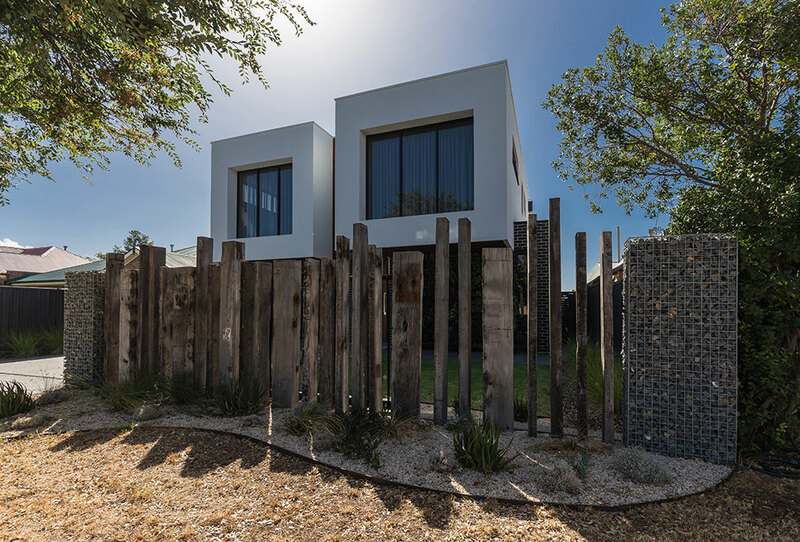 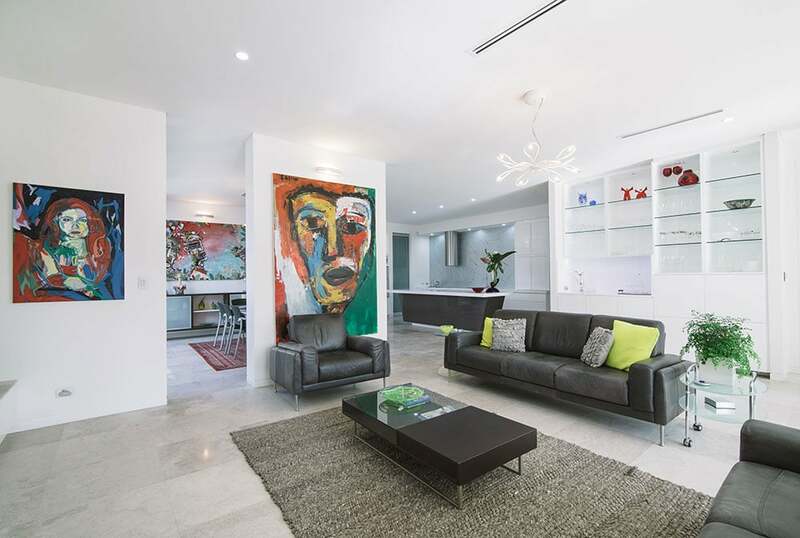 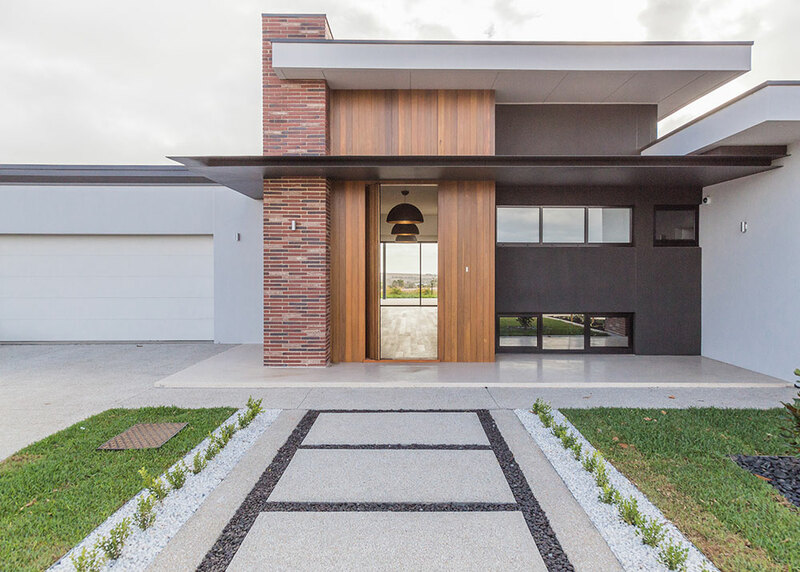 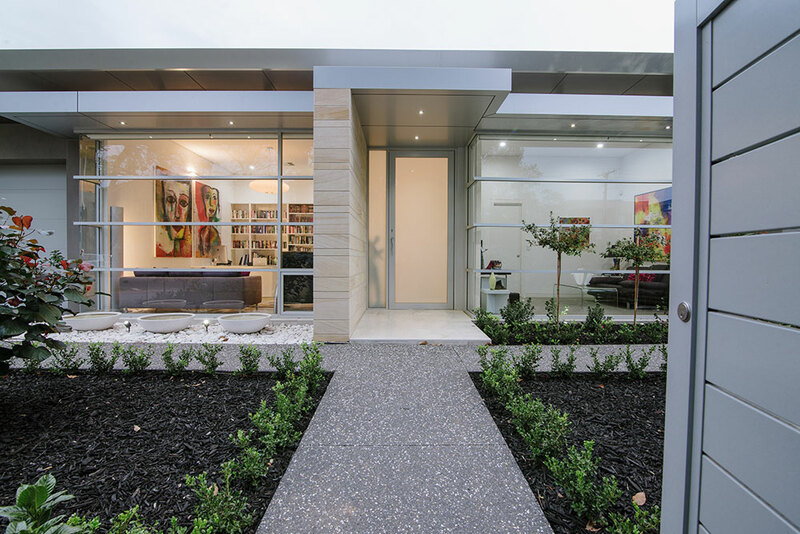 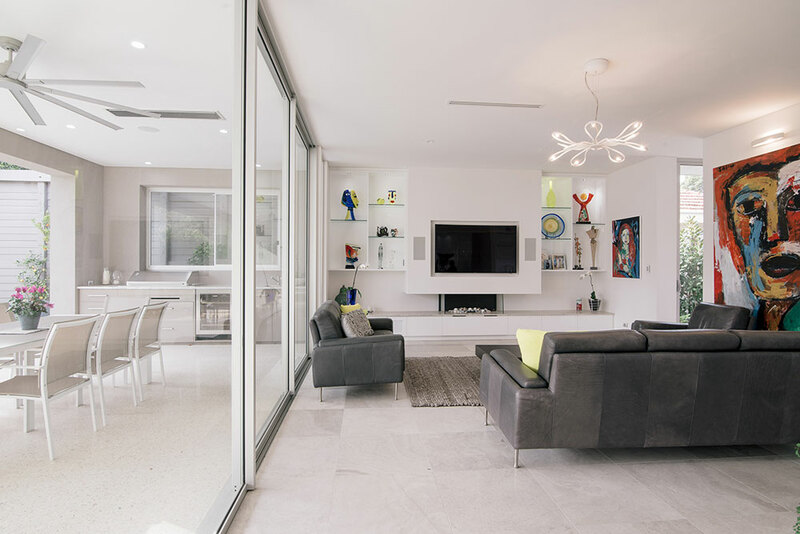 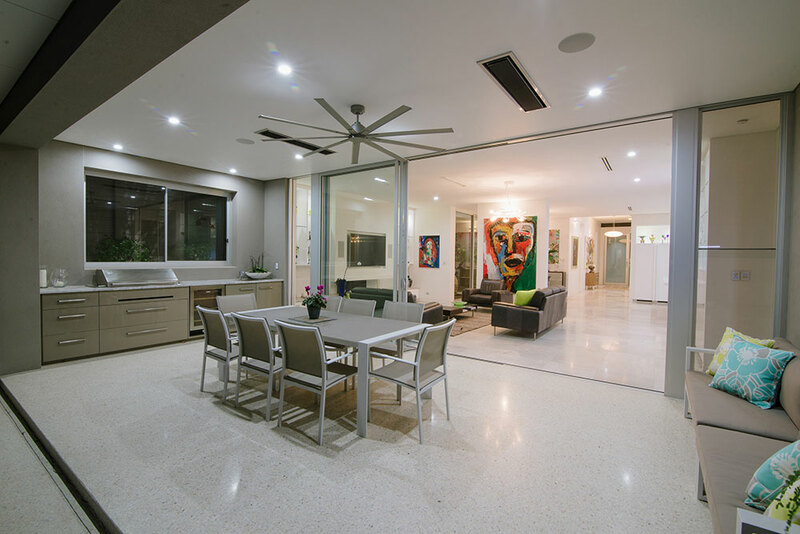 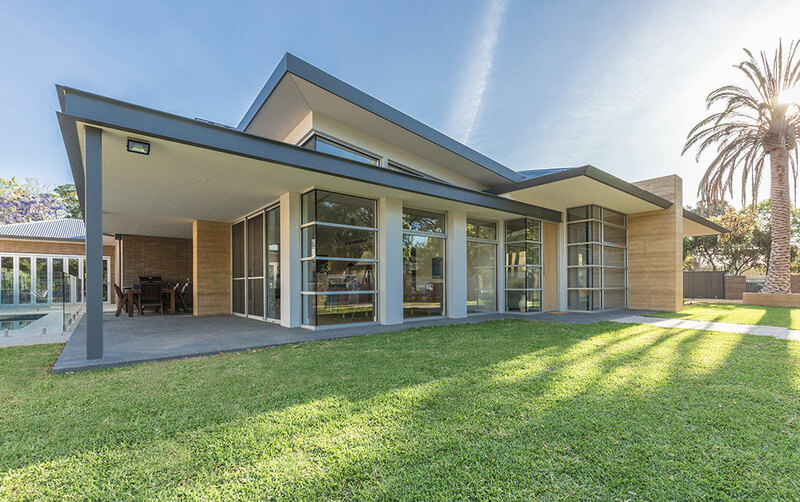 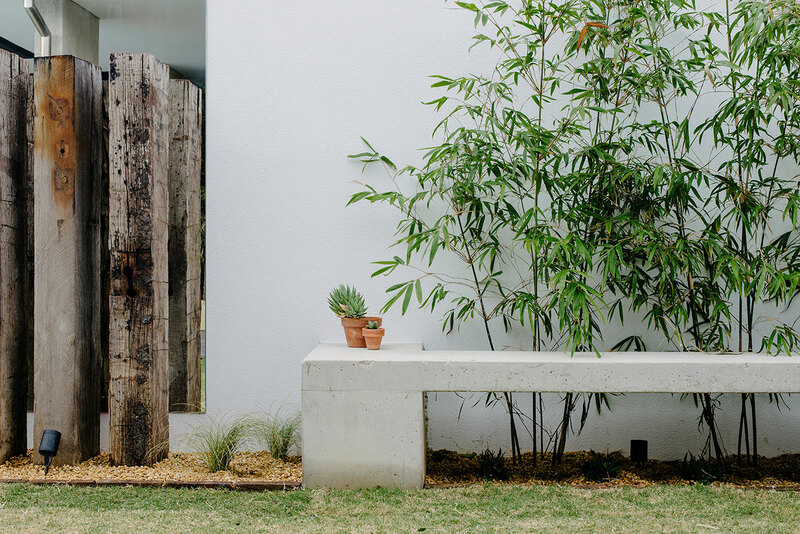 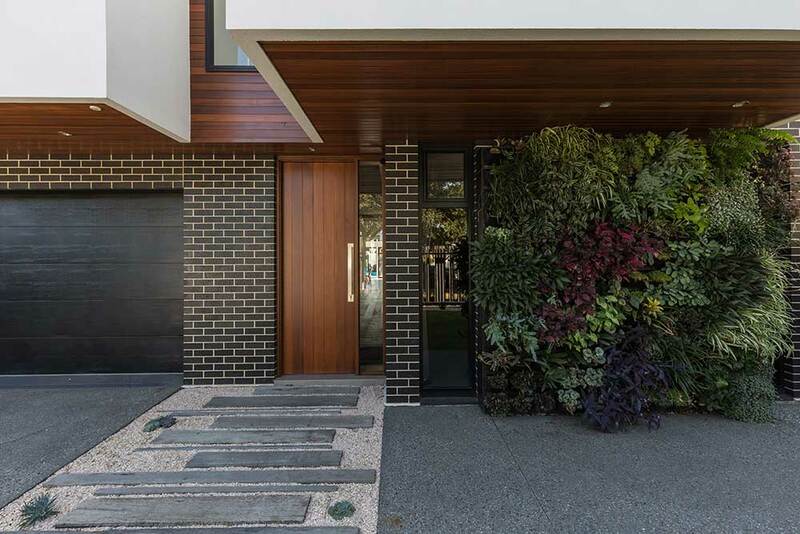 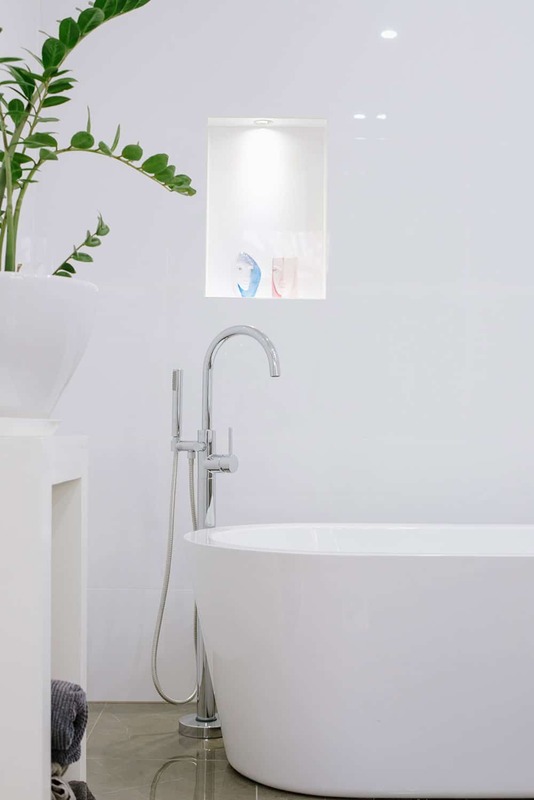 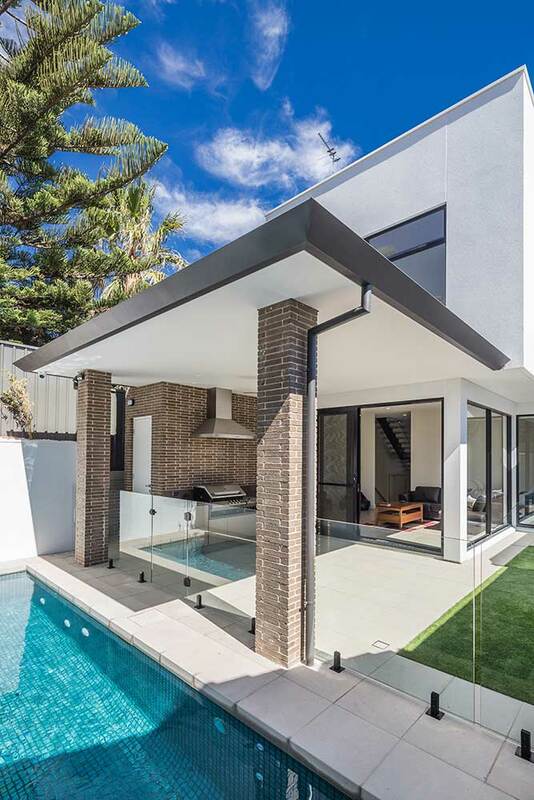 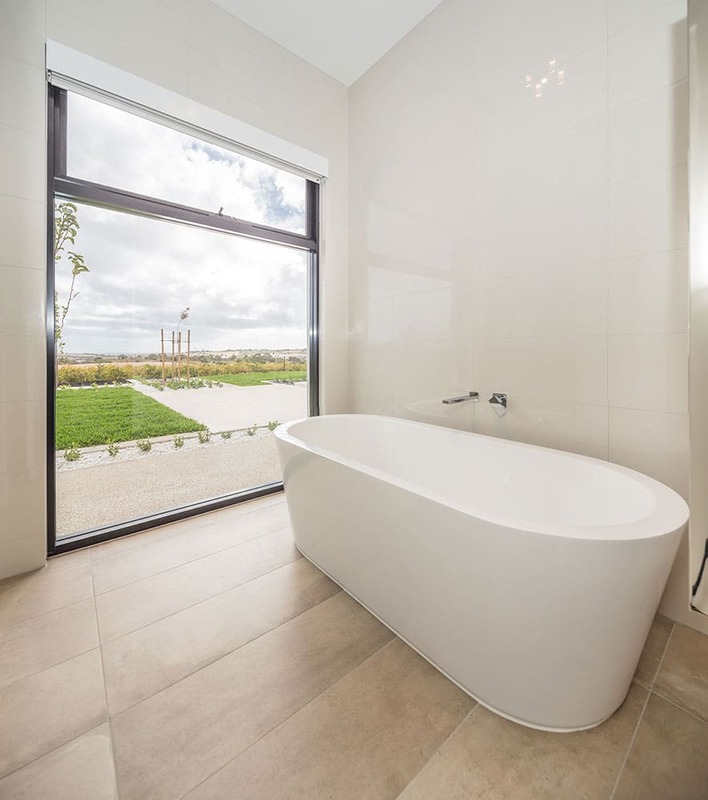 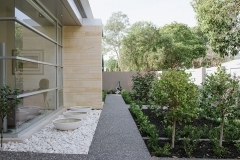 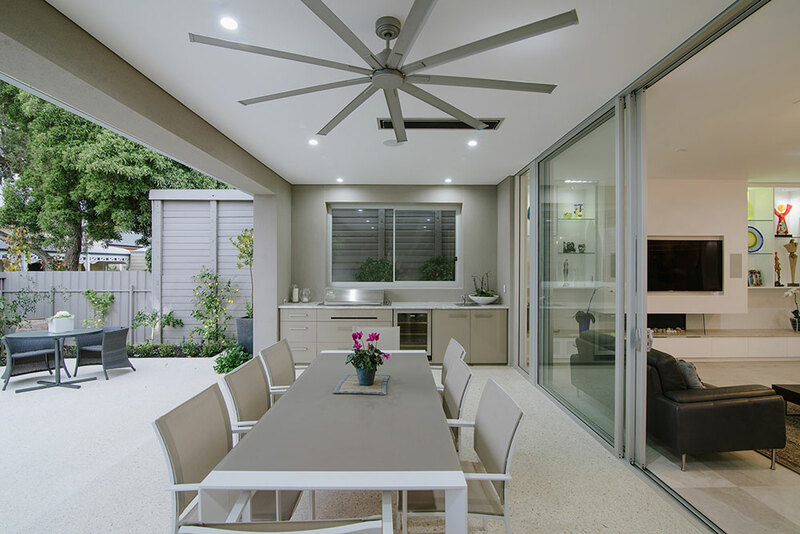 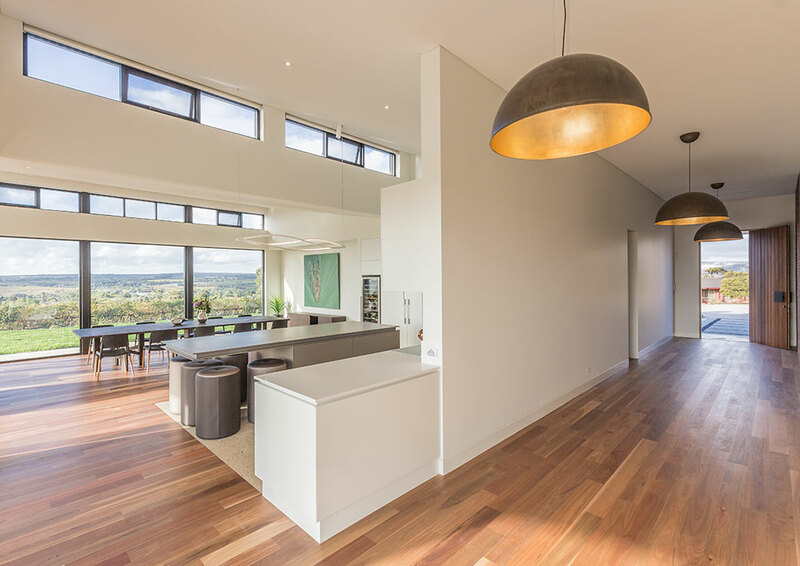 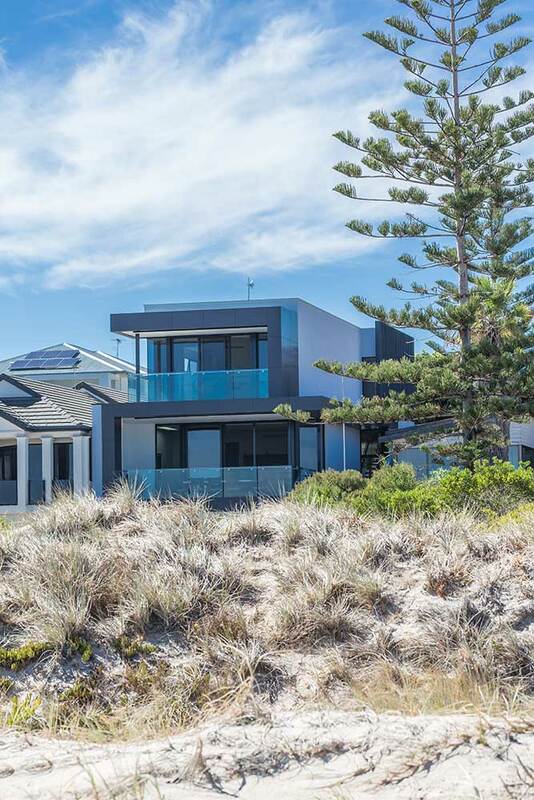 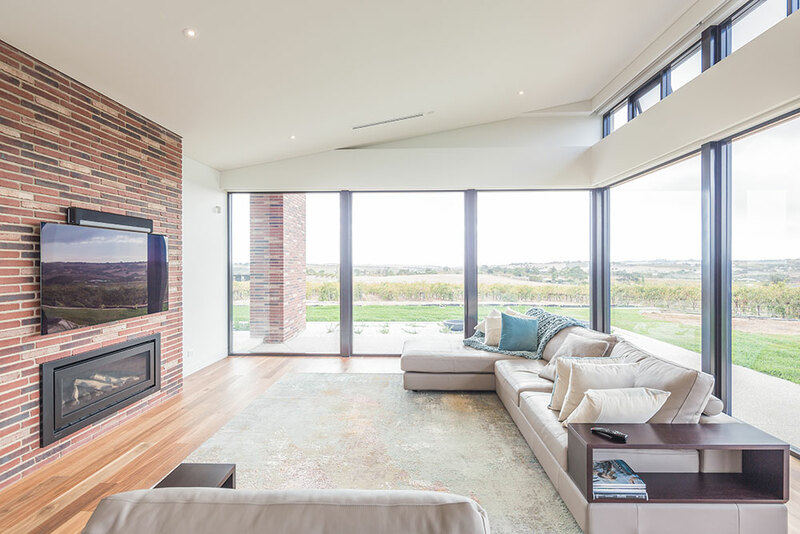 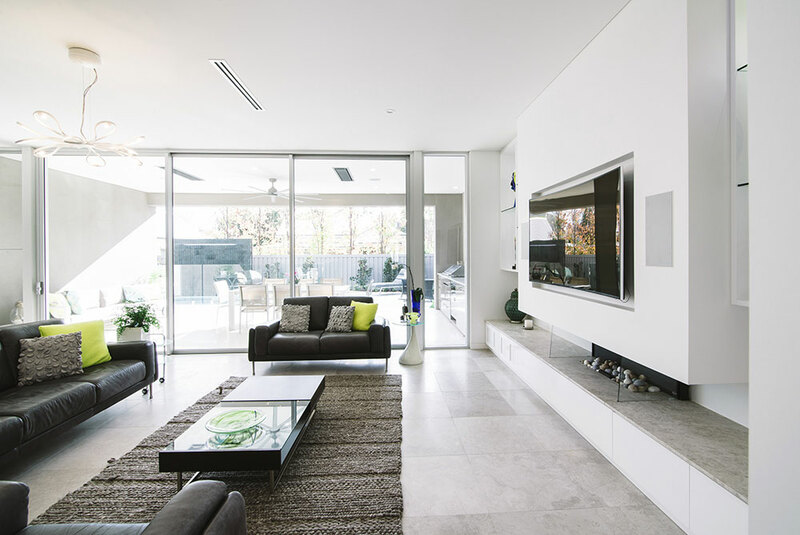 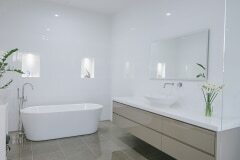 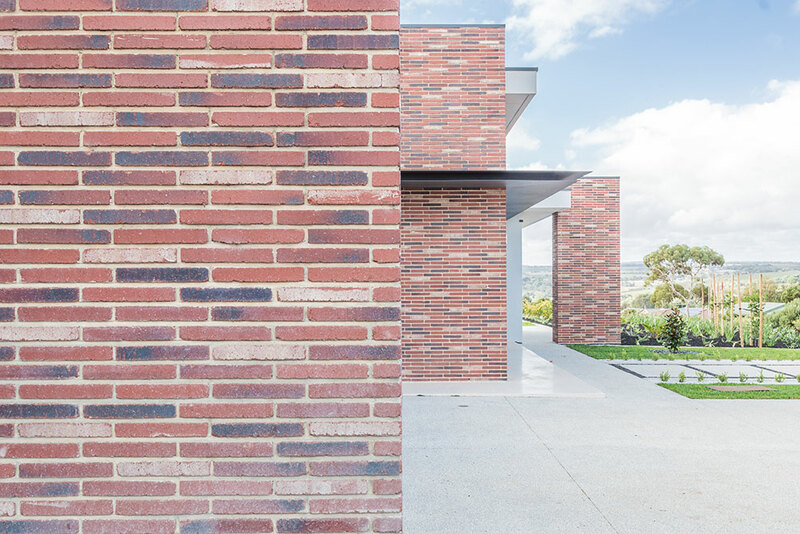 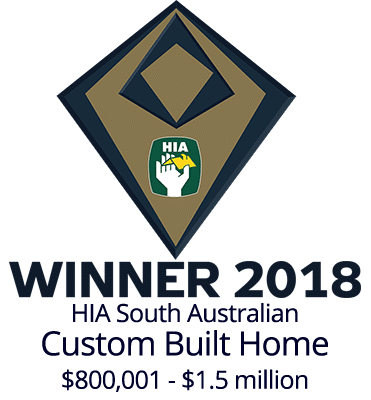 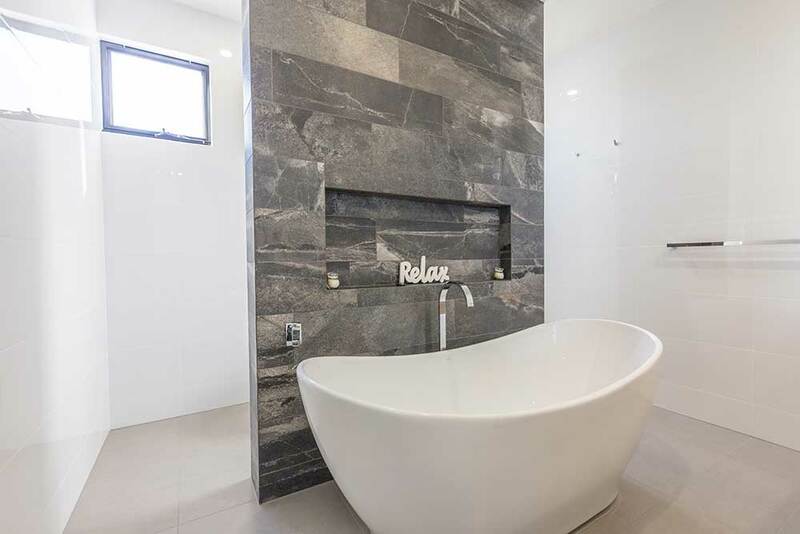 Finesse Built is proudly an award winning Adelaide Builder. 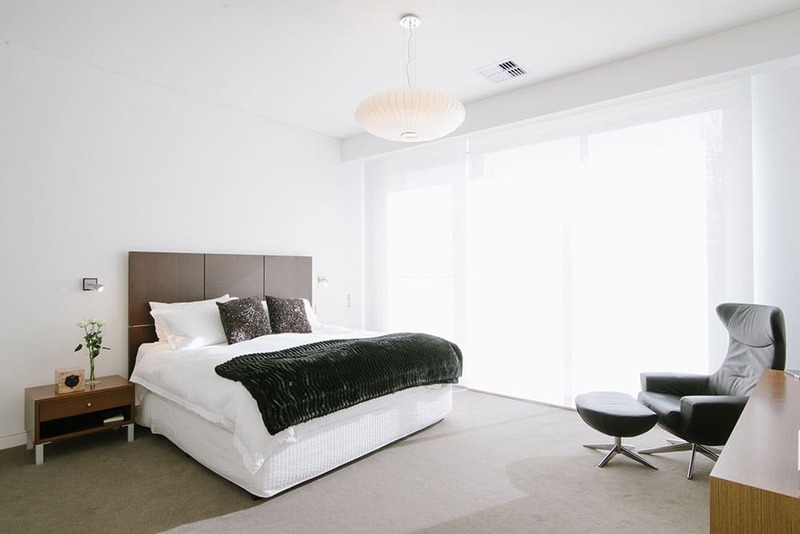 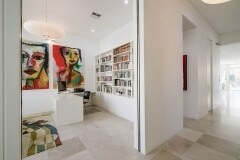 At Finesse Built our custom built homes are different because we are different. 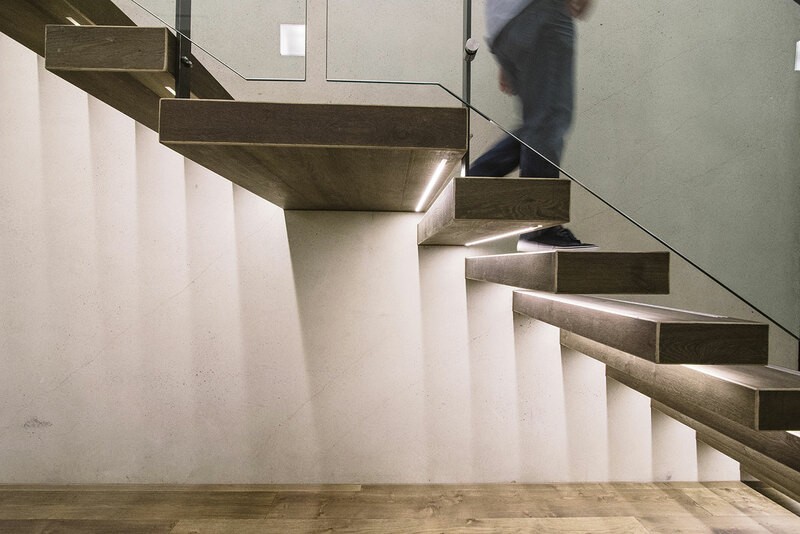 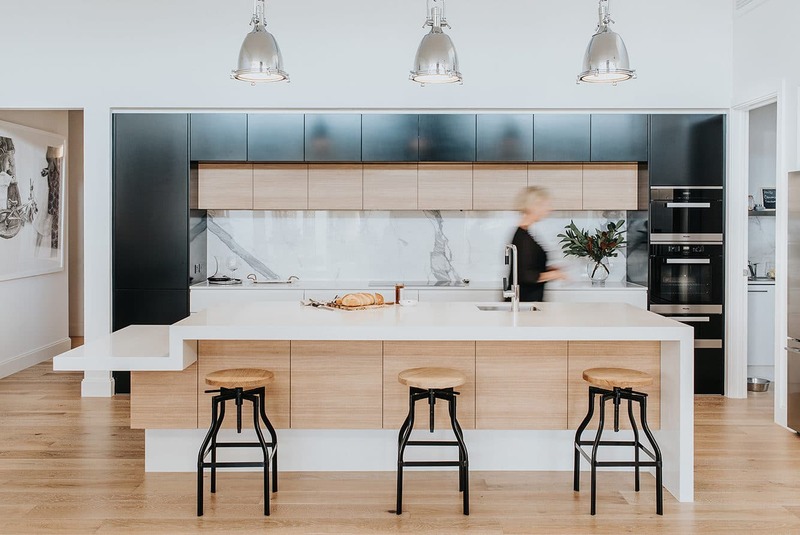 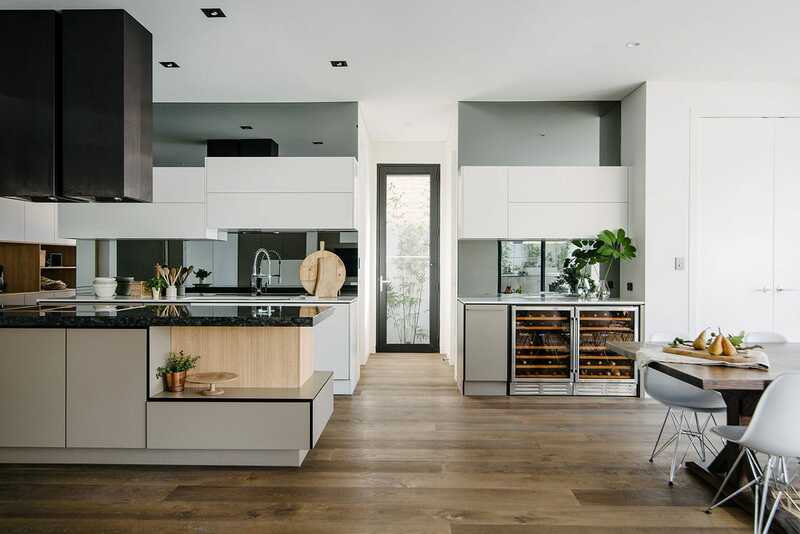 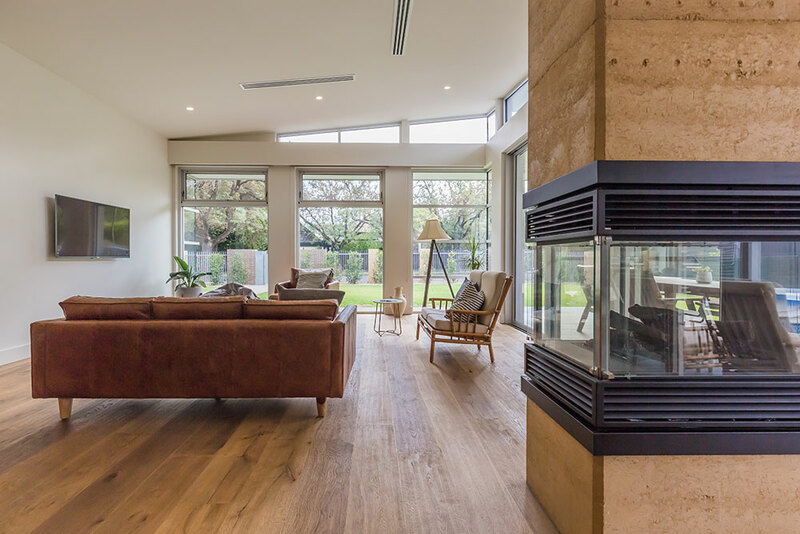 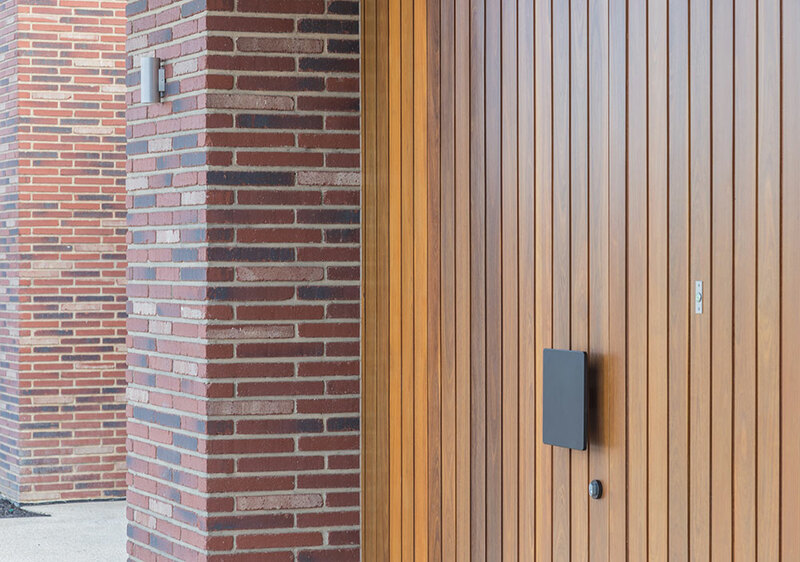 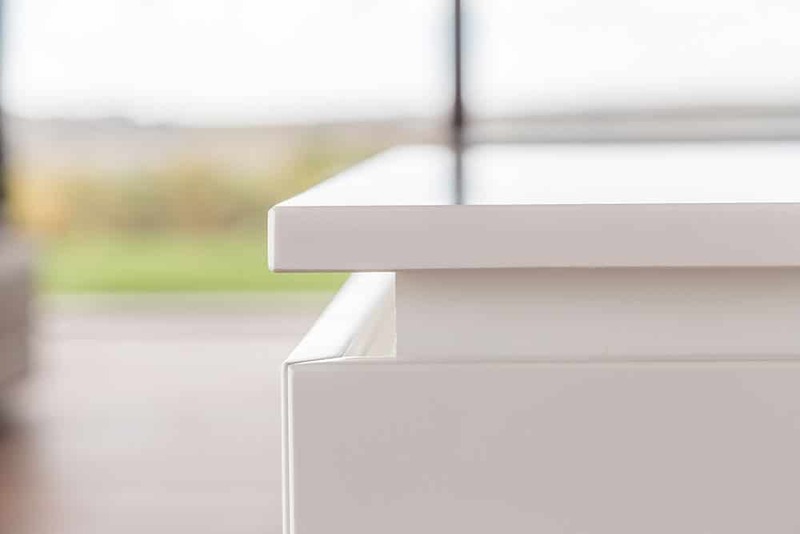 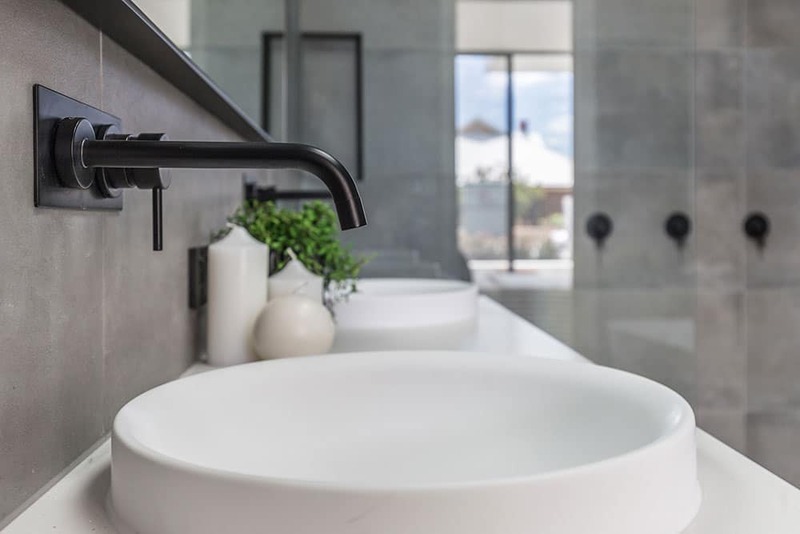 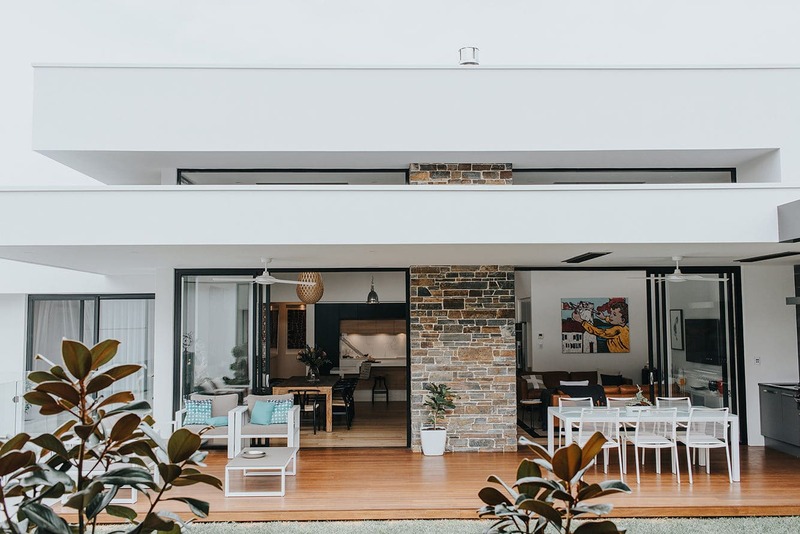 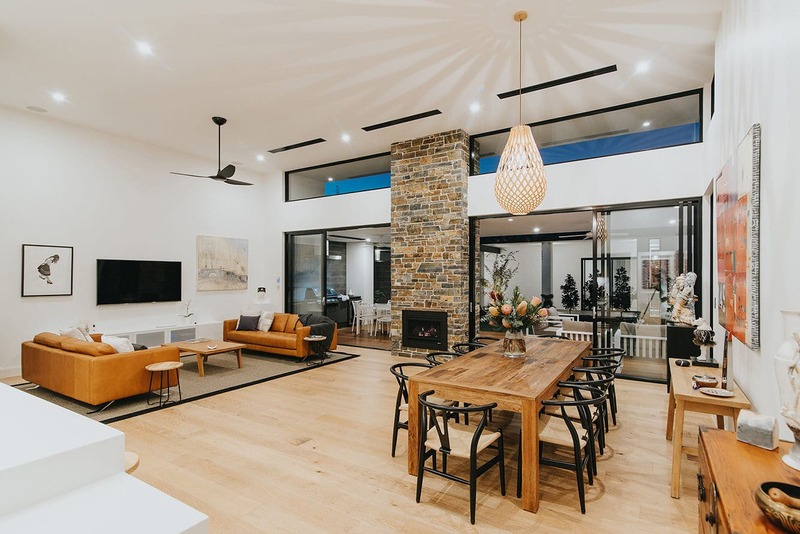 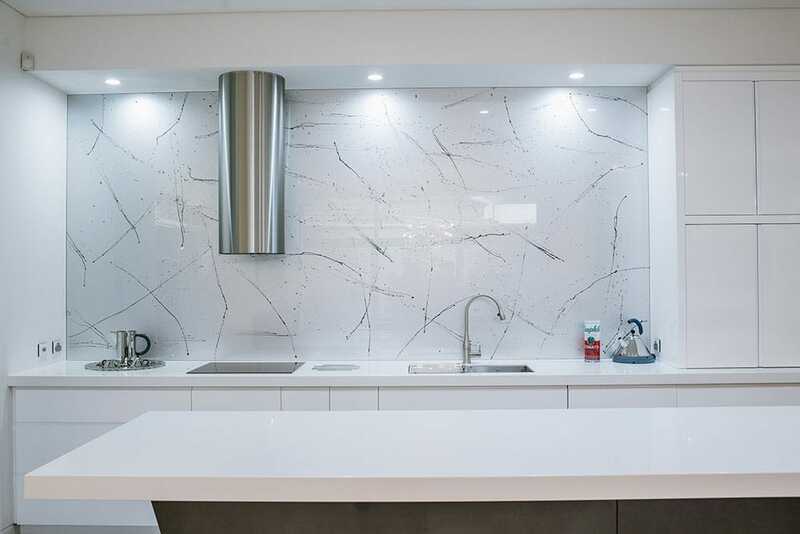 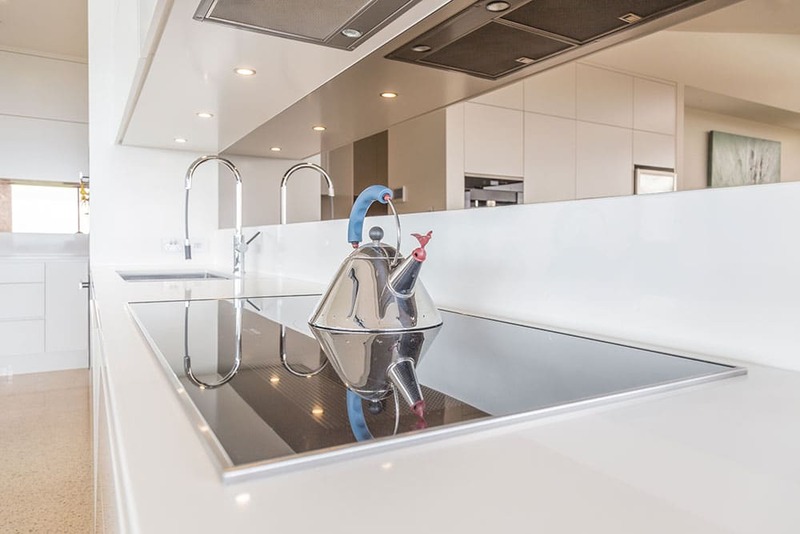 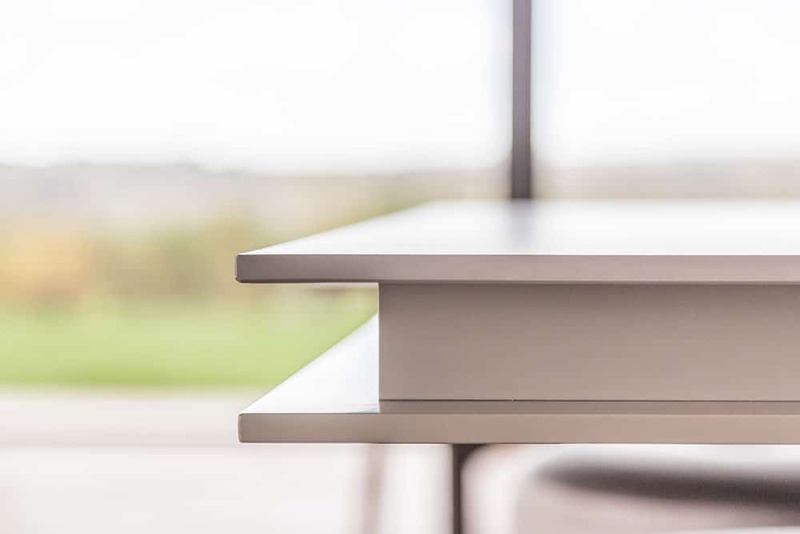 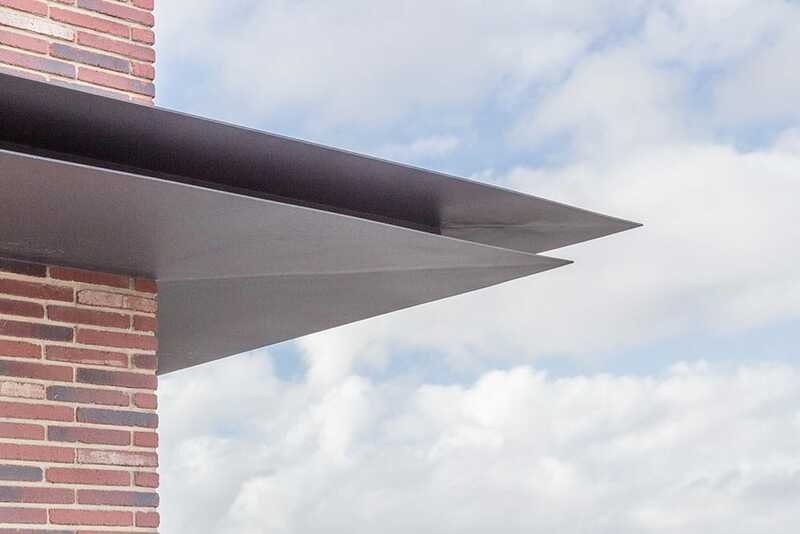 Meet any member of the Finesse Built team and you’ll quickly recognise that we want to create, we want to take on your challenge and we want to make your custom built home something you can truly love. 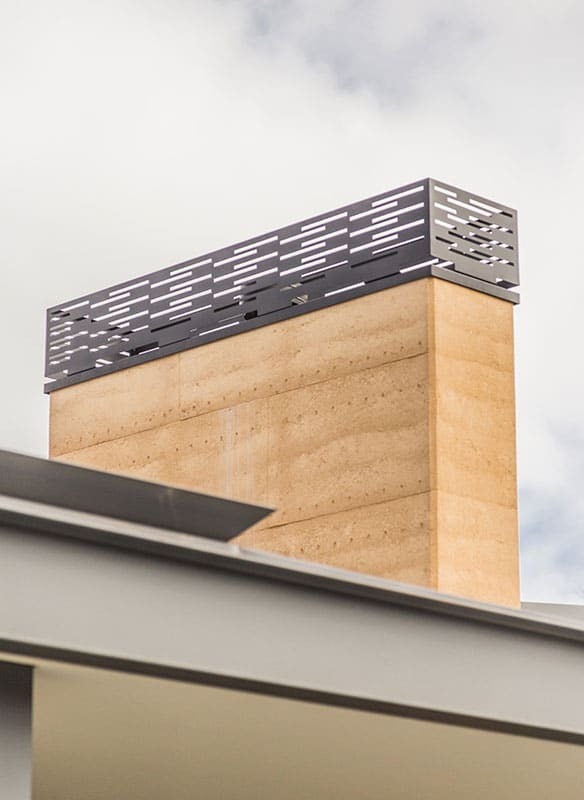 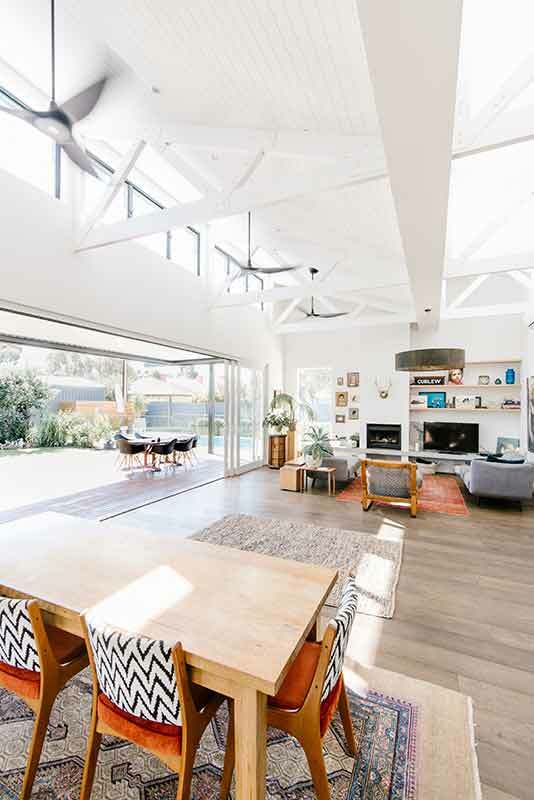 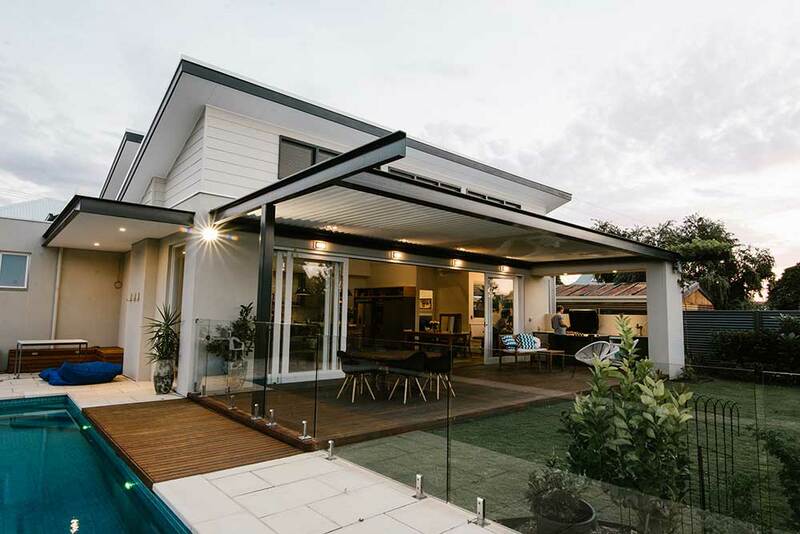 Why Finesse Built for your Adelaide Builder? 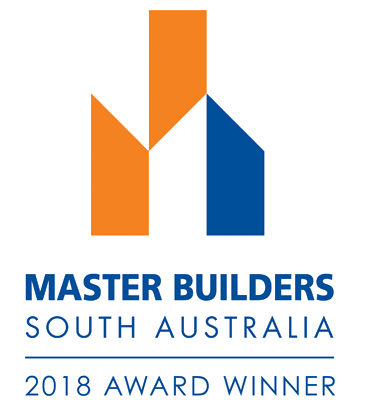 Looking for an Adelaide Builder that listens? 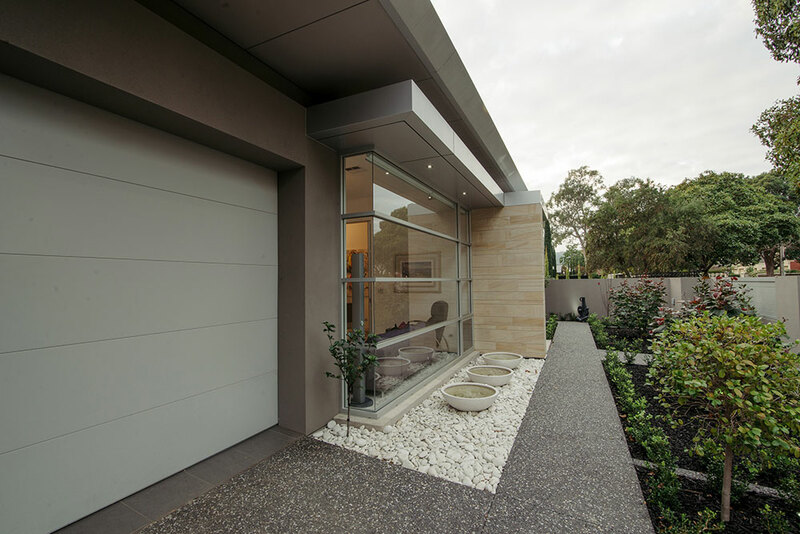 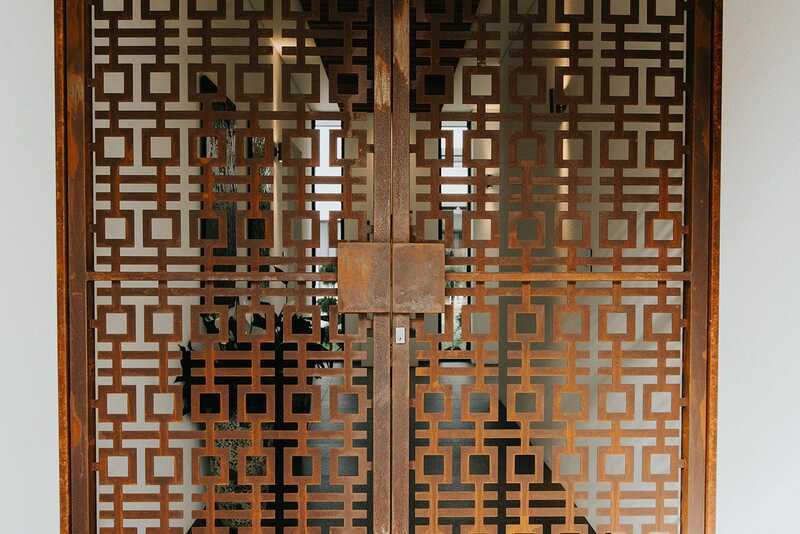 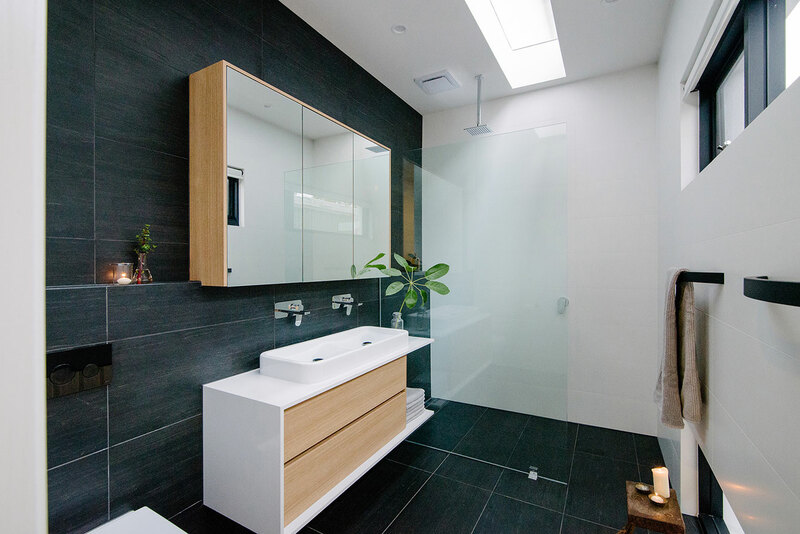 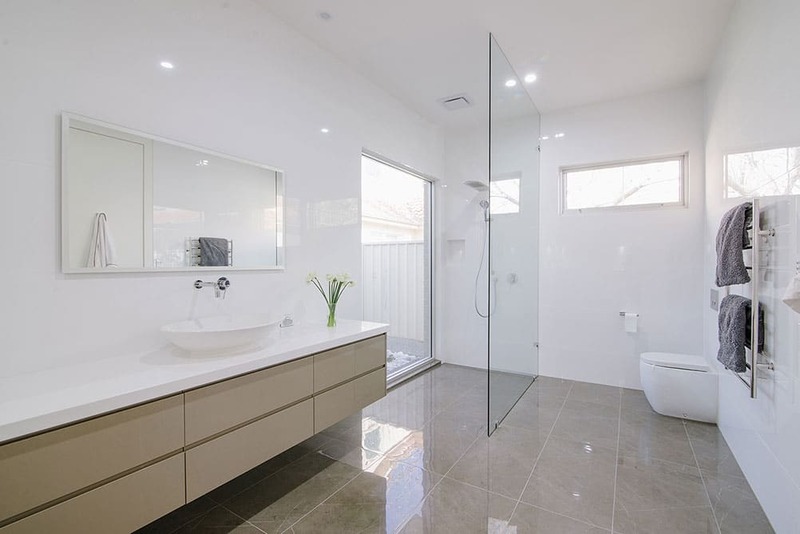 Looking for an Adelaide Builder that delivers quality? 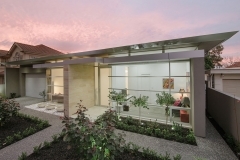 Looking for an Adelaide Builder that stays on budget?